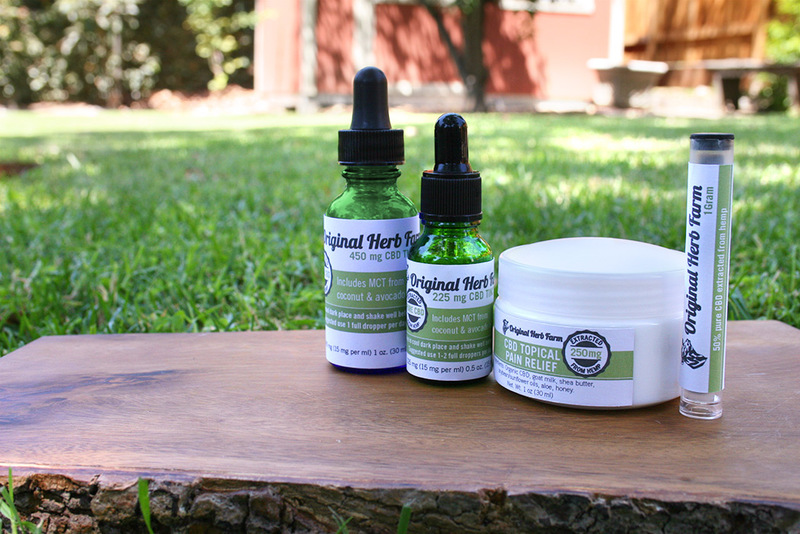 Original Herb Farm is a Los Angeles company specializing in CBD products for medicinal use. 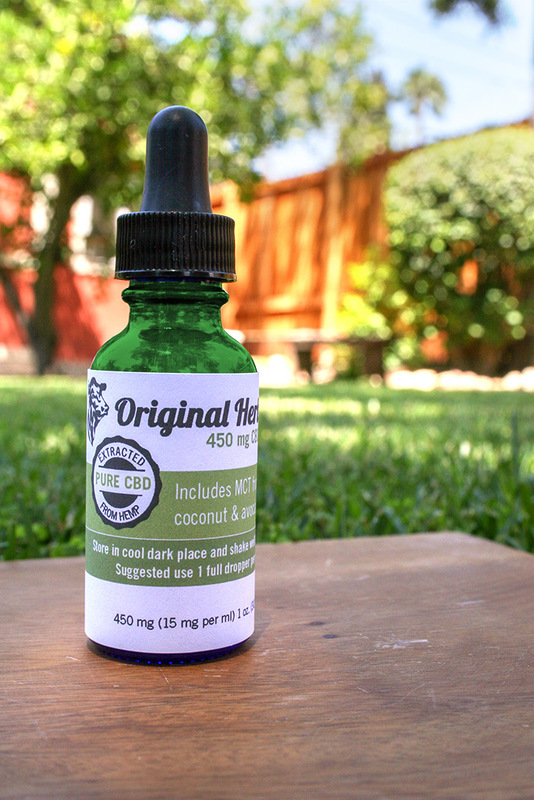 OHF uses 100% organic hemp product, legal in all 50 states, and is non-psychoactive. 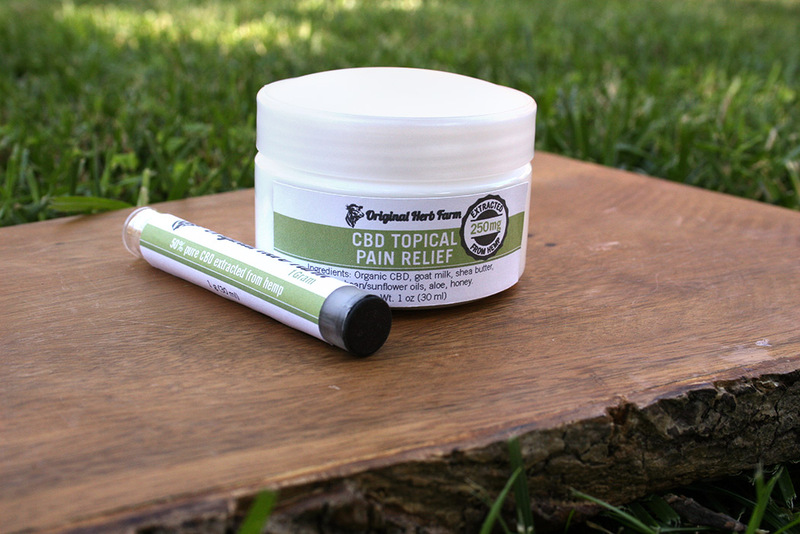 Designing packaging for their tinctures, CBD extract, and pain relief cream was a new and exciting packaging design project for us. Also seen here are an informational postcard and logo concepts.